Always bet on black. Or to be an even bigger winner, always bet on Batman. No matter who he faces, I’ll alwyas throw down some cash that Batman will win in the end. After all: He’s the goddamn Batman. But what happens when Batman goes one on one with a different kind of opponent. A former Jedi who is now a dark shell of his former self, fuelled by cybernetic limbs and the Dark Side of the Force? Who wins in that fight? While the outcome is still technically not a win in the second video, I’ll allow it. It’s a cool video, make no mistake, and its well worth a watch. 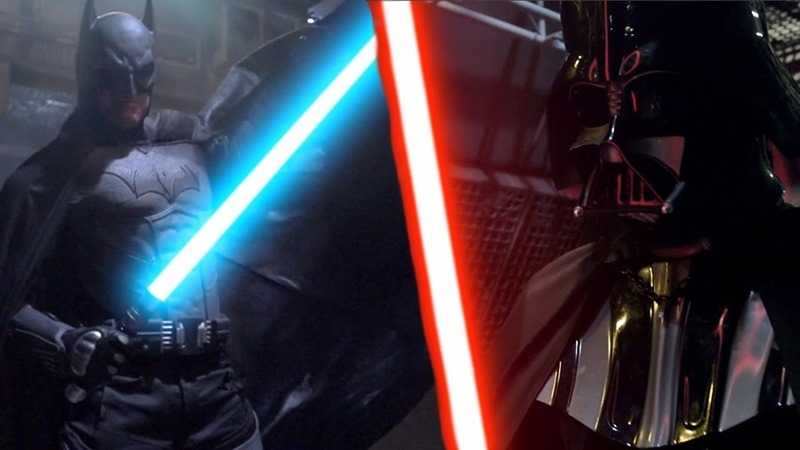 And of course, there’s only one real winner in a fight between Batman and Darth Vader: The fans.